African National Congress (ANC) President Cyril Ramaphosa has handed over 300 tablets to learners from Thahameso and Mohaladitwe secondary schools in QwaQwa in the Free State. This comes after he addressed first time voters, learners and students at Charles Mopeli stadium. Other schools across the province will also get tablets. Ramaphosa has also urged first time voters to turnout in their numbers during next month’s general election. Earlier, Ramaphosa assured QwaQwa communities that the Special Investigating Unit (SIU) will leave no stone unturned in exposing those involved in collapsing the Maluti-A-Phofung Municipality. He says SIU’s probe into the municipality is continuing. He also told the community that 16 expelled councillors will continue campaigning for the ANC until the party’s National Executive Committee resolves the matter. 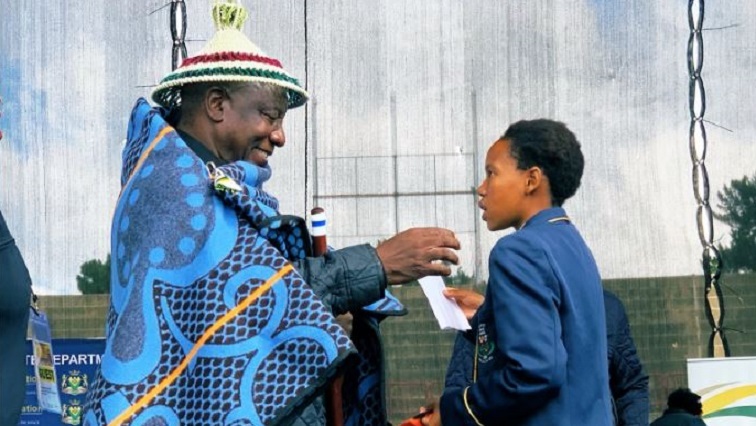 The post Ramaphosa hands over 300 tablets to QwaQwa learners appeared first on SABC News – Breaking news, special reports, world, business, sport coverage of all South African current events. Africa's news leader..